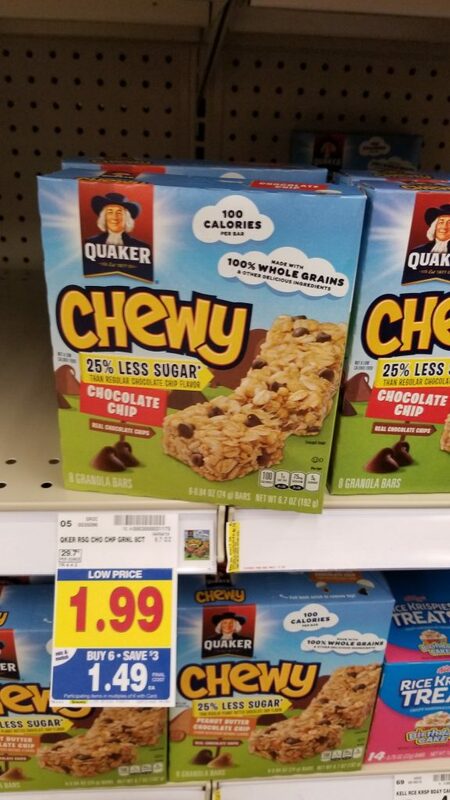 Quaker Chewy Bars are on the mega sale this week! And, there is an insert coupon from the Smart Source from 3/3/19 that you can use to help you save a little more on them! Final Price: $.99 – $1.29 per box after coupon and mega.